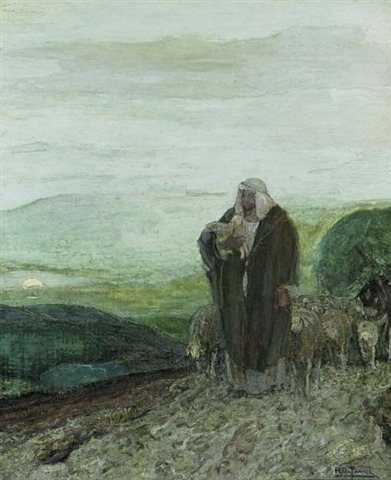 Jesus says “I am the good shepherd” in John’s gospel, and we may not realize that the image of the “shepherd” as the Messiah is all over the Old Testament, in Micah, Isaiah, Jeremiah, and Zechariah and other books. 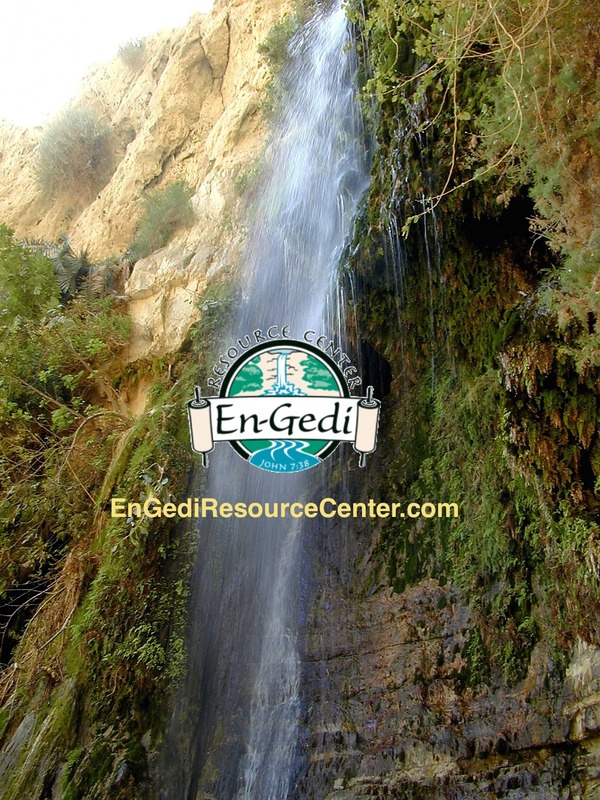 In the next few devotionals we will look at what these Messianic prophecies said about Jesus. In memory I can still see one of the sheep ranches in our district which was operated by a tenant sheepman. He ought never to have been allowed to keep sheep. He gave little or no time to his flock. Every year these poor creatures were forced to gnaw away at bare brown fields and impoverished pastures. Shelter to safeguard and protect the suffering sheep from storms and blizzards was scanty and inadequate. In their thin, weak and diseased condition these poor sheep were a pathetic sight. To all their distress, the heartless, selfish owner seemed utterly callous and indifferent. I never looked at those sheep without an acute awareness that this was a precise picture of those wretched old taskmasters, Sin and Satan, on their derelict ranch — scoffing at the plight of those within their power. It is a picture of the pathetic people of the world over who have not known what it is to belong to the Good Shepherd, who suffer instead under sin and Satan. How amazing it is that individual men and women vehemently refuse and reject the claims of Christ on their lives. He came to set men free of their own sins, their own selves, their own fears. Those so liberated loved Him with fierce loyalty. It is this One who insists that He was the Good Shepherd, the understanding Shepherd, the concerned Shepherd who cares enough to seek out and save and restore lost men and women.